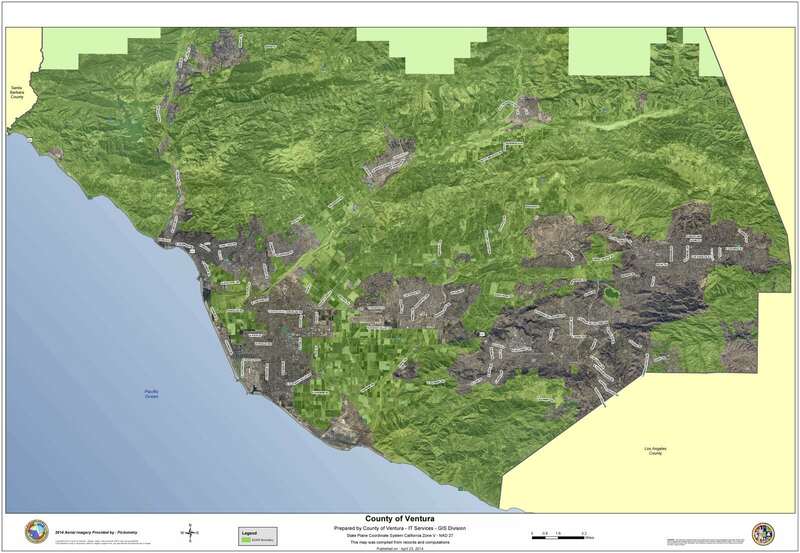 The County’s SOAR (Save Open space and Agricultural Resources) initiative requires a majority vote of the people in order to rezone unincorporated open space, agricultural or rural land for development. Strong environmental advocates and community organizers combined to pass the initiative in 1998 following the success of the grassroots City of Ventura SOAR (Save Our Agricultural Resources). The initiative relies on a series of companion measures that establish voter-controlled City Urban Restriction Boundary (CURB) lines around cities in the county, closing what would otherwise be a loophole where SOAR-protected unincorporated lands could be annexed into and developed by cities without a vote of the people. This unique belt-and-suspenders approach to protecting unincorporated agricultural and open space lands by a countywide vote of the people, and keeping cities from sprawling out into the unincorporated area, is working successfully as intended to curb sprawl development and keep greenbelts of farmland and open space between the cities in Ventura County. The 1998 County SOAR initiative was approved with 63% of the vote. In 2016, citizens renewed SOAR until 2050 with 59% of the vote, despite SOAR opponents’ placement of a competing initiative on the ballot aimed at confusing voters and weakening or eliminating SOAR’s protections. The countywide SOAR initiative clearly expresses a core value of the people of Ventura County.